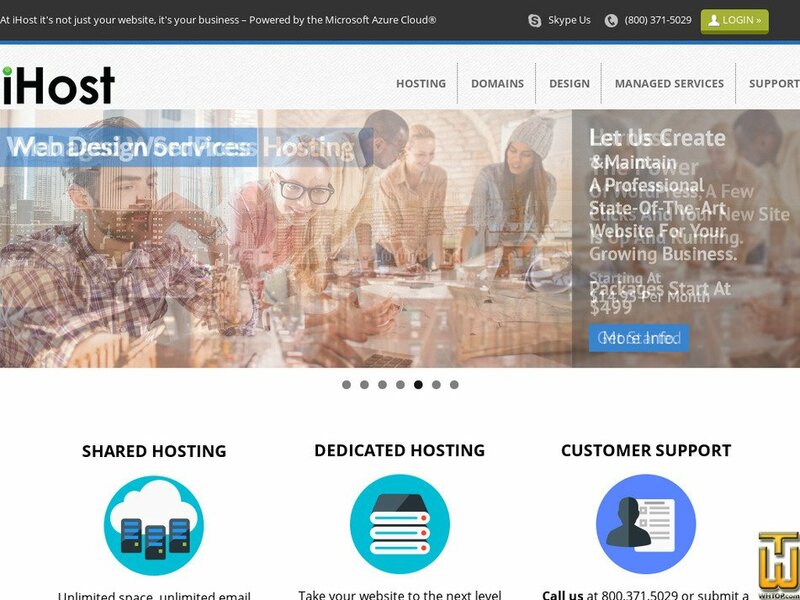 iHostStudio Basic Plan > ihoststudio.com, #1900, USD 9.95/mo. The iHostStudio Basic Plan is great if you are simply looking to have your website hosted by a reliable network with high speed servers. Price: $ 9.99/yr. VAT 6% exc.